Obama and the Democrats have already made clear they intend to further diminish the Second Amendment by using executive action to expand background checks to cover private gun sales, as Breitbart News reported Tuesday. Connecticut’s two Democrat U.S. Sens. Richard Blumenthal and Chris Murphy, as well as Sen. Tim Kaine, are pressing for Obama to circumvent Congress to achieve gun control. According to Limbaugh, Americans can’t rely on Republicans to block Obama’s efforts to further shred the Constitution. 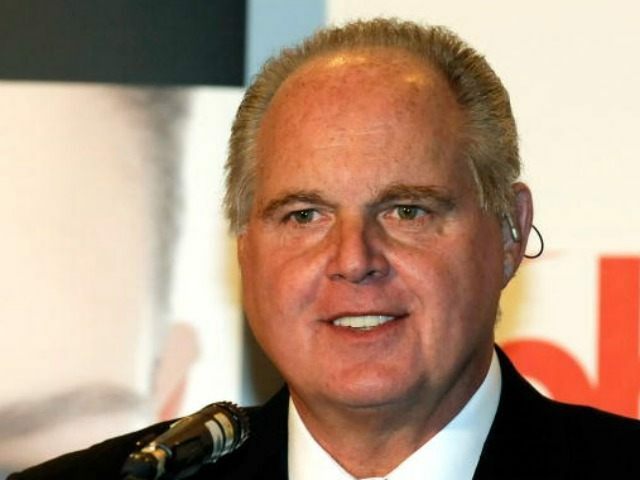 “I can’t begin to predict the outrageous things that are going to happen specifically, but I’m pretty safe in telling you that there are going to be such things because there continue to be such things today,” Limbaugh said. He also observed that Obama’s apparent contempt for the limits of his office as provided for in the Constitution has set a precedent for future presidents.